If you weren’t able to attend the NAB this year, we missed you! 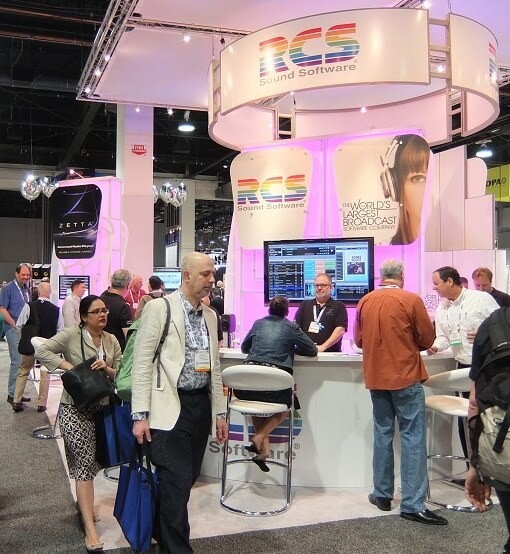 Here is the recap from RCS and we hope you are in Vegas next year, April 7-10, 2014. Mobile, Mobile, Mobile. 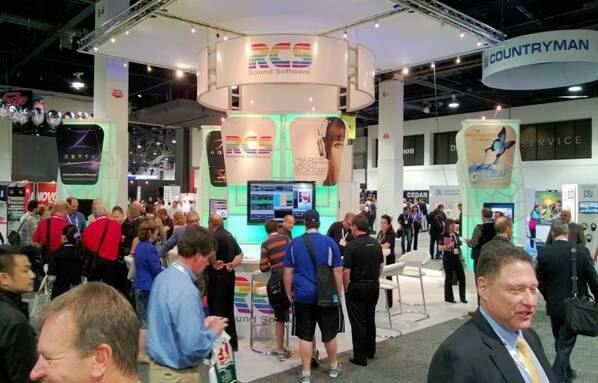 The hot topic was the mobile functionality RCS has developed for your hand held device or phone. 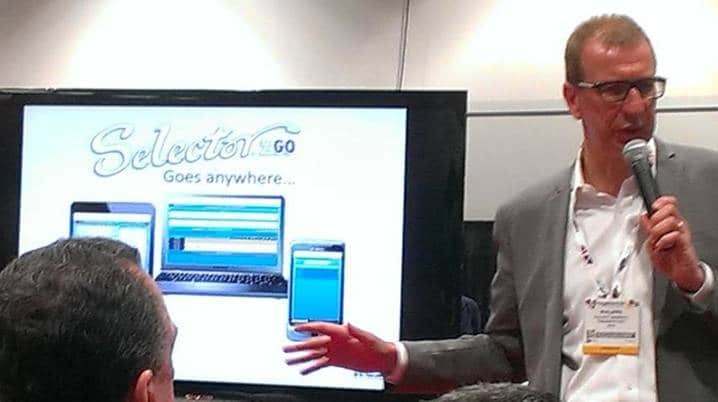 Selector2Go gives you remote access to the powerful functionality of GSelector4. Selector2Go works on all of today’s contemporary browsers and across both Mac and PC platforms. It works on most mobile devices including smart phones and tablets. Selector2Go gives you powerful core scheduling, schedule editing functionality and essential analysis details. From Selector2Go you can schedule and un-schedule a range, export a schedule and know when a schedule has been generated. Insert, Replace and Juggle, just like you’ve been doing for years at your computer. When the Replace button is selected, the Consideration, Test Bar, Failure Details and History panes open allowing you to select a replacement event that best fits your programming goals. And all these features are customizable to the max. Philippe Generali shows Selector2Go in the Radio Pit at the 2013 NAB, Las Vegas.